Dr. Chanda Speaks in New York! Dr. Chanda has been busy the last few weeks traveling across the U.S. sharing her extensive knowledge on medical cannabis and its healing power! 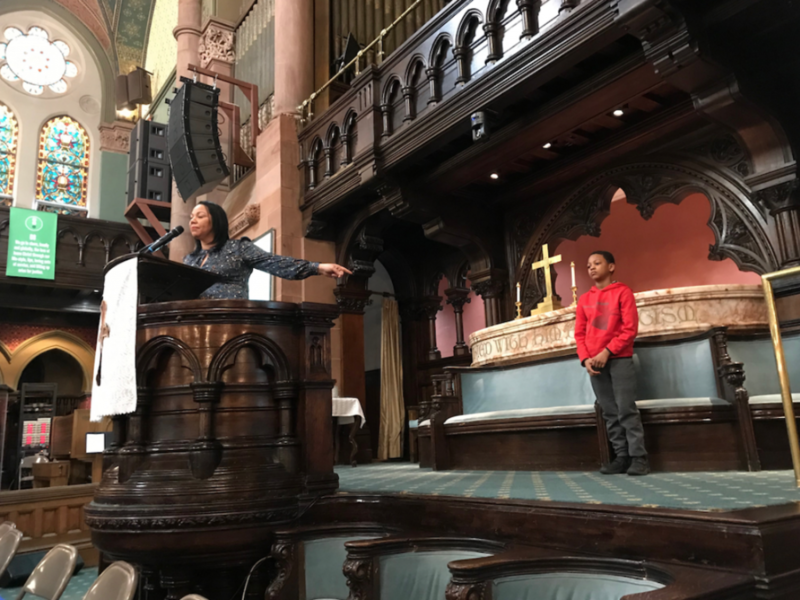 Just a few weekends ago, she visited the Emmanuel Baptist Church (EBC) in Brooklyn, New York for the “Business of Cannabis” conference led by Women Grow. 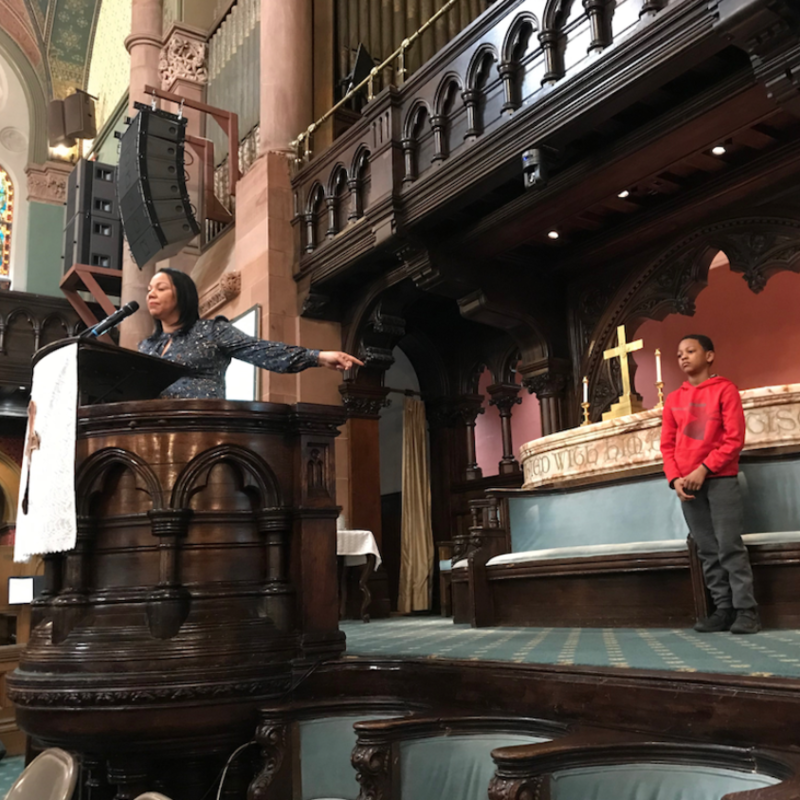 Dr. Chanda joined an amazing group of distinguished speakers and addressed a wide variety of topics including healing with hemp and CBD, social justice and policy reform, and parenting in cannabis. You can read more about the event on The Source!